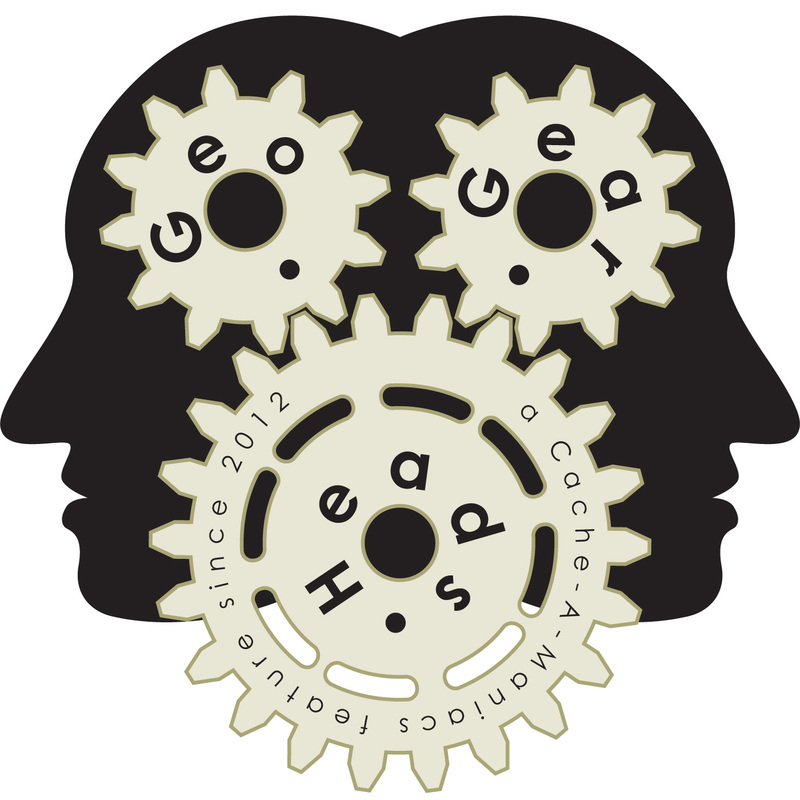 Pete of The Amasons and the "the Podcast Show" returns for the one-hundred fifty-first edition of the GeoGearHeads to talk about camping. Congratulations to Gdyup for submitting the winning response for this week's question. Thanks to Cache-Advance.com for their donation of this week's gift!